Certass are one of the largest and widely recognised bodies in the double glazing industry. All Certass members are fully assessed to ensure that all current building regulations are adhered to. When you choose a Certass registered installer you can expect an extremely high standard of workmanship. What are the benefits of using a Certass Installer? Registration of Double Glazing With Relevant Local Authorities. Yale is recognised as the leading manufacturer of quality locking systems. As proud Yale suppliers, all our double glazing comes with high security Yale hardware. Our customers benefit from a 10 year £1000 security guarantee from Yale. This means you hardware is protected and covered in the unlikely event of a break-in. What are the benefits of using a Yale approved supplier? Inspire Windows are proud to be a REHAU Authorised Partner. REHAU is a UK leading manufacturer of UPVC windows, doors and conservatories. As an approved REHAU supplier, our customers can have the peace of mind knowing we are a company which has been recognised for excellent customer care and quality of service. Inspire Windows is a trusted Planitherm Installer. Planitherm is Europe’s best selling range of high performance Low E (low emissivity) glass. 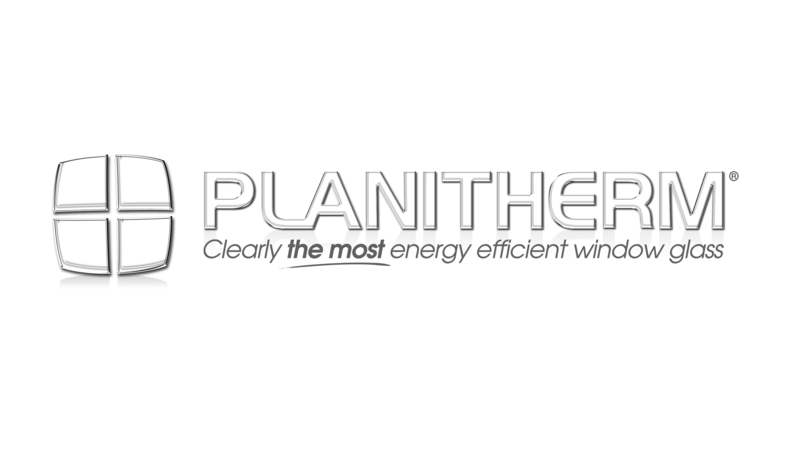 Planitherm glass incorporates the latest thermal technology and coatings making it the first choice for energy efficient double glazing. Free Solar Heat Gain: Planitherm glass captures free energy from natural daylight to heat your home. 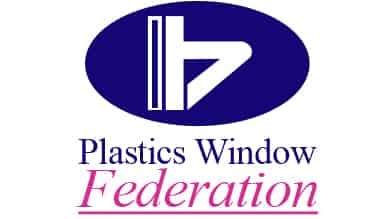 The Plastics Window Federation is the industry’s leading provider in quality insurance protection. Here at Inspire Windows, we are part of the Plastics Window Federation network of trusted companies.